One of our partners Wild Bill is giving all of our readers $10 to shop ! 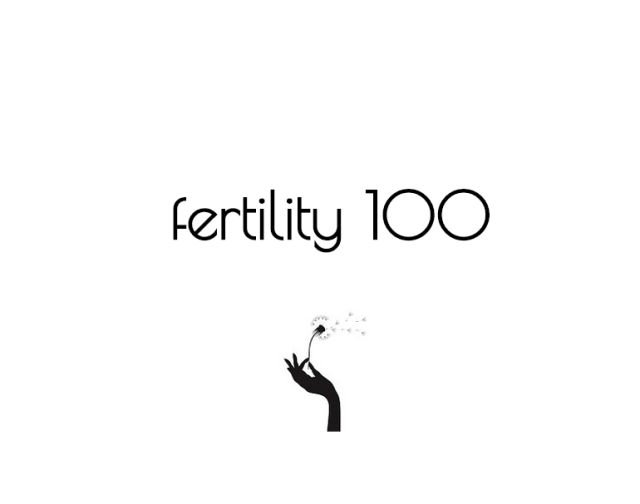 To get the $10 Gift Card Offer simply click this link! 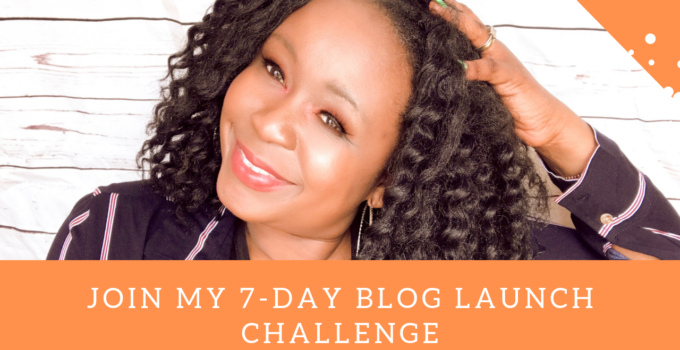 Wild Dill is the perfect affiliate partner because I really love their products and really support the concept behind fair trade commerce. They source their goods direct from the creators in Africa, South America, Israel and all over the world and sell them online for a fair share of the profit which is different from what a lot of companies do: they steal the concept, create duplicates in China made of sub par material and market them as authentic. Here are my picks of my Fave Wild Dill poducts. 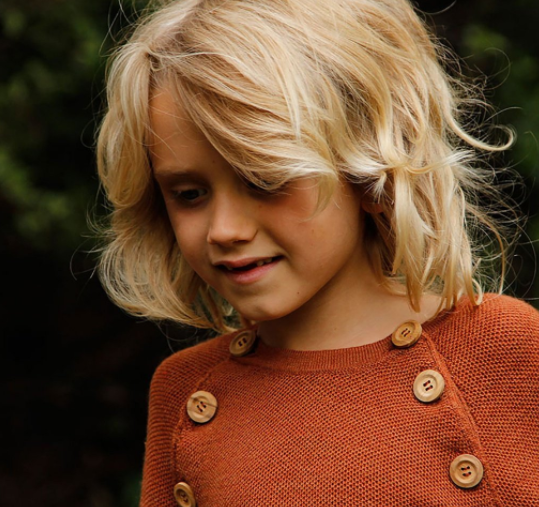 I really love the plush and soft look of the Nui Organics Augustin Sweater. It is made from 100% GOTS organic merino wool the thermal properties are further enhanced by the many air pockets created by the beautiful honeycomb knit structure. The Augustine sweater is mid weight, durable and warm but also very soft to the touch. 2. 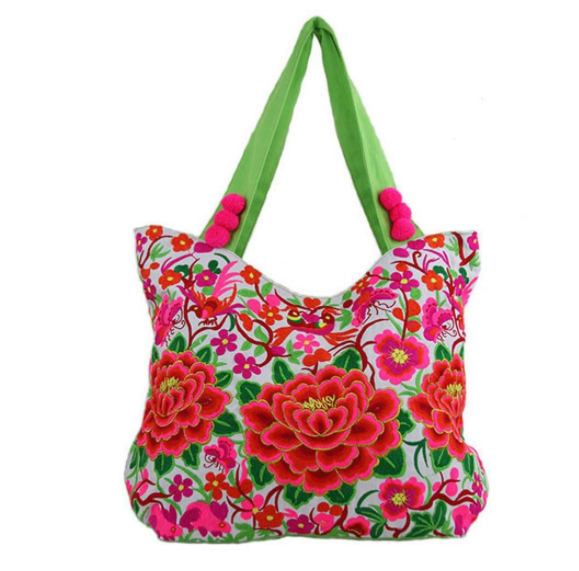 For mom, this colorful and bright floral Pink Rose Bag made by artisans in Thailand caught my eye! It has a zipped main pocket for security and is lined in kelly green and made of an interior wipe clean nylon inside. 3. 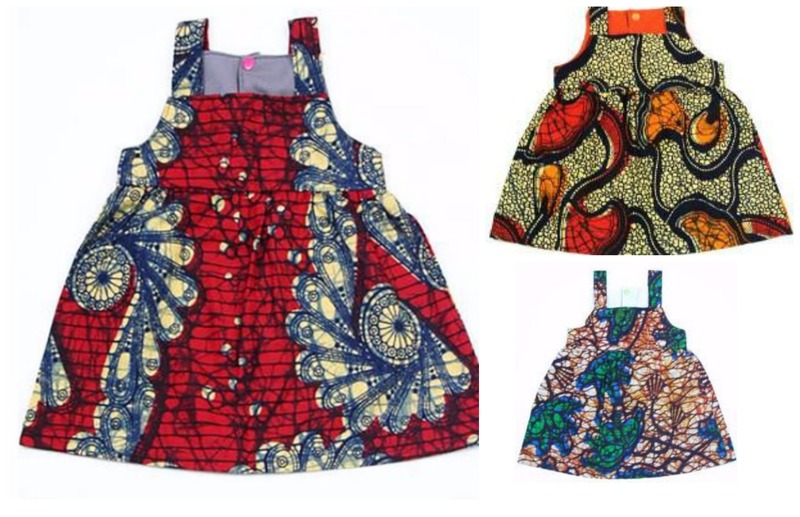 Because I am originally from Africa, I just adored the Red Fan African Wax Print Baby Sundress by Dsenyo for babies 18-24 months old. This 100% cotton dress is made by a women’s cooperative in Malawi, Africa. Pair with coordinating bloomers for the full look. Fair trade clothing for babies and toddlers. Dsenyo is a social enterprise partnering with artisan communities in Malawi, Zambia and Brazil, enabling women to become economically empowered through the sale of fair trade gifts and ethical fashion. I also like the Butterfly Monarch print version. 4. 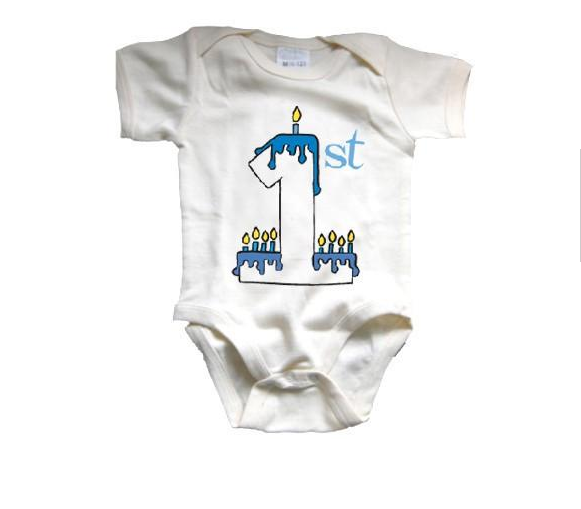 My First Christmas shirts are plentiful for baby but you rarely see My First Chanukah onesies or clothing and that’s why I was digging this Israeli-made Baby’s First Chanukah Organic Body Suit as part of Wild Dill’s Hebrew Baby Collection. 5. 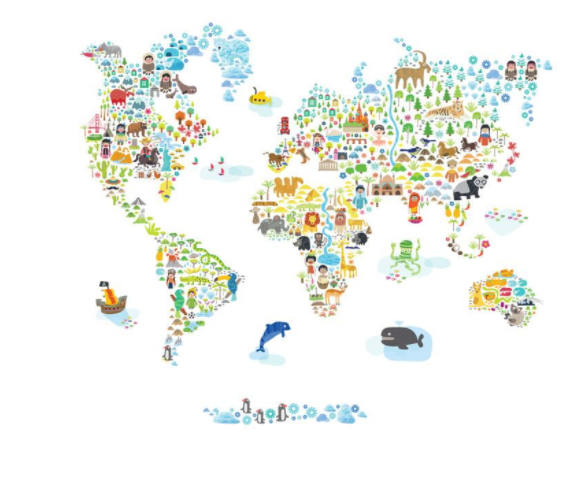 Because I believe in learning from birth, I was really digging this World Map Fabric Decal Mural that you can affix to baby’s nursery and keep in his room through pre-school so he can learn from the start that the world is larger than the confines of the four walls he is in! American Pop & Lolli creates these chic fabric wall stickers made of nontoxic materials, lead free ink and free from the PVC’s used in the manufacturing of vinyl. The decals maintain a very eco-friendly water based adhesive and the colors are printed with the new Eco-Sol Max inks, which are solvent inks that provide durability and UV resistance, but do not contain the harsh chemicals used in mild and full solvent printing. 6. I also love the handmade 100% cotton Batik Global Mama’s Teal Floral Dress created by artisans in Ghana, West Africa! There you have it! My faves and head on over to Wild Dill where you will discover a world of top quality fashion and products from all over the world that are quite unique and will have all your family and friends admiring them and wanting to know where you got them!